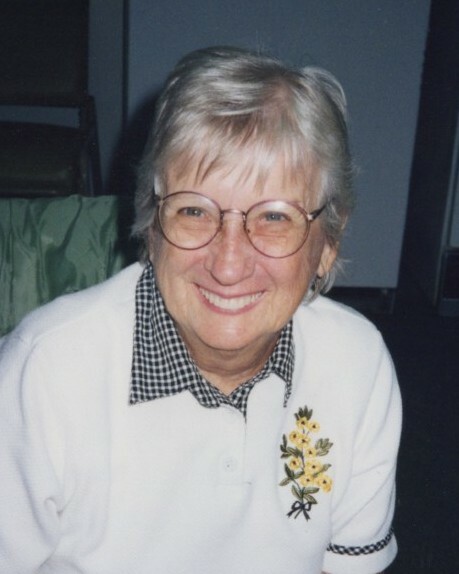 Dorothy Hall Nichols, age 90, of Fort Walton Beach, Florida, died Friday, March 15, 2019. Dottie, as she was known to friends and family, was born in Preston, Maryland, to parents Emily and Virgil Hall on February 2, 1929. After graduating from Baltimore’s Union Memorial Hospital School of Nursing in 1954, Dottie worked as a nurse for a few years before she and a friend decided to join the U.S. Air Force. They were stationed at U.S. Air Force Hospital at Eglin Air Force Base. Dottie served her country for 3 years as a nurse, achieving the rank of First Lieutenant, and was honorably discharged in 1963. She met her husband, Lt. Col. Malcolm G. “Nick” Nichols, at Eglin. They married on October 11, 1961, and soon bought a house on Don’s Bayou in Fort Walton Beach, where Dottie lived until moving to Meridian at Westwood in 2014. She also worked as a nurse at White Wilson Medical Center and for a local ophthalmologist. Dottie was a fun-loving hostess, an excellent cook, an attentive friend and correspondent, an avid golfer and angler, a skilled seamstress, and a loving mother, wife, and aunt. 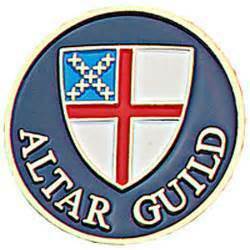 She was a longtime member of St. Simon’s Episcopal Church, where she served on the Altar Guild. Dottie is preceded in death by her parents, her husband, and her sister Betty Hall Hoff. She is survived by son Steven Malcolm Nichols of Atlanta; as well as nieces Gretchen Lynn, Kristen Bush, and Jennifer Lindquist and their families. A memorial service will be held Monday, April 1, at 11:00 a.m. at St. Simon’s on the Sound Episcopal Church. Interment will take place at 1:00 at Beal Memorial Cemetery. In lieu of flowers, donations may be made to St. Simon’s on the Sound or the National Federation of the Blind.